Everyone has tumbler cups lying around in their homes. Irrespective of the material of those cups one can decorate, personalize and style them up. Why should one decorate tumbler cups? This will not only give off a positive vibe to your rooms and help you pass the time doing the creative activities. 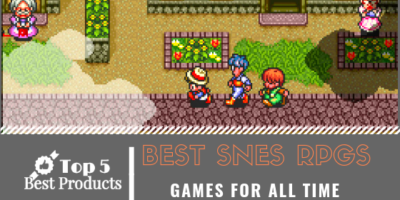 Also, they make for an affordable yet unique decorative piece in homes. Rice lights are a perfect choice to decorate tumblers. Place plastic or glass tumblers on bookshelves or in your bedroom, place rice lights in and around them and light it up. Using transport or even colored tumblers are ideal in such cases. When bored of stainless steel, plastic or glass tumblers one can perform an easy makeover. Buy some glitter of one or more colors, dip the tumblers in glue and spread the glitter all around the tumbler. If you want them you can put several colored glitter shades in one piece. Use your creativity and make glittery pieces for your home. Those who are lazy but still wish to make their tumblers pretty can opt for this solution. Stick cute messages, signs or even pictures on them and get exciting looking items to use as home décor. Such simple ways can be tried on all tumblers and can be done by persons of all ages. 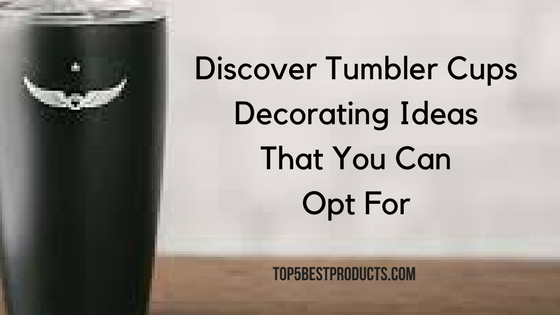 Using acrylic, spray paint or even glass paints are ideal for decorating tumblers. For those who want a personalized touch to their utensils, opting for this technique is a brilliant option. Those with excellent artistic skills can even paint sceneries, abstract art images on them. Such painted options can be used for all kinds of tumblers. MUST READ: What Is Tumbler Cups Made Of? There is no fixed best choice, users interested in getting personalized tumblers can buy them online or do it on their own. It is however, a really cool decision to make personalized tumblers on your own. It lets creative energies develop and using those items later can fill people with happiness. Why make only one type? 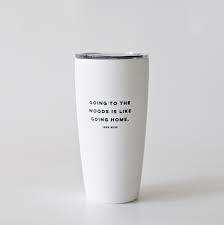 Try all the ideas and get a collection of designed tumblers for personal use or gift them to loved ones.